Ivan Katchanovski teaches at the School of Political Studies at the University of Ottawa. 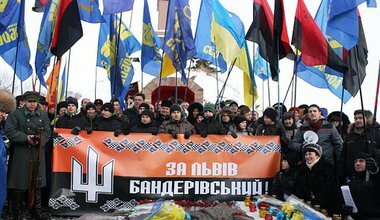 Normal 0 false false false EN-US JA X-NONE Mass protests against President Yanukovych and his government are continuing in Kyiv and throughout Ukraine. Ivan Katchanovski assesses their size and the likely outcome. 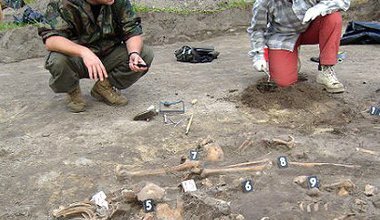 A WWII mass grave was recently found in western Ukraine, pointing to a horrific massacre. 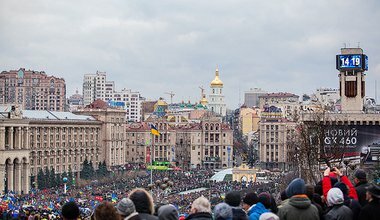 Yet with German bullet casings unearthed and evidence pointing to Nazis as perpetrators, Ivan Katchanovski asks why the dominant theory to emerge is of Soviets murdering Poles.